The Boggomoss Snail (Adclarkia dawsonensis), also known as the Dawson Valley snail, is an exceptionally rare Queensland endemic species with only two known populations existing in the Dawson Valley near Taroom. One of these populations occurs on a boggomoss (aquifer-fed moist environment) on Mt Rose Station and the other as a series of sub-populations in the riparian environments of the Dawson River. The Boggomoss Snail is a relatively small and fragile organism with a thin semi transparent yellow to light brown flattened shell and a light brown body. Shells of mature individuals are approximately 26mm wide and 16mm high. Often black blemishes can be observed through the shell; these are markings on the roof of the animal’s lungs. 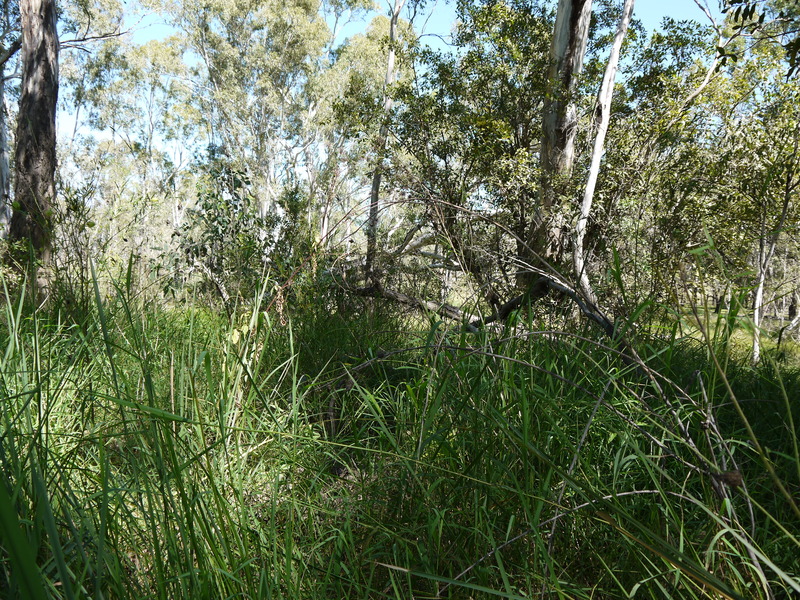 The Boggomoss Snail is found in south-east Queensland along the Dawson River between Taroom and Theodore. It is considered that the Brigalow communities which once flourished on the alluvial black soils in this region formed the historical core of the snail’s distribution. Most of these communities have since been cleared for agriculture and cattle grazing and the snail is now largely restricted to the moister environments of riparian zones, and some boggomoss habitats that remain on these alluvial flats. Here it prefers microhabitat of deep, damp layers of leaf litter particularly around the base of trees such as eucalypts and sandpaper figs. These strict habitat requirements confine the snail’s distribution to an area less than 10km2. Although riparian environments are extensive, the preferred microhabitats the snail requires (deep, damp litter) are largely lacking. Accumulation of such litter is made difficult by the perennial flooding events which tend to scour the riparian understorey.